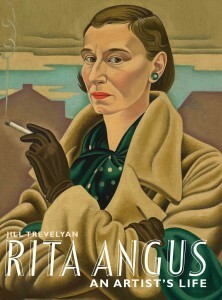 Jill Trevelyan’s biography, Rita Angus: An Artist’s Life was proclaimed winner of the Montana Medal for Non-Fiction last night, as well as category winner for the Biography section of the 2009 Montana New Zealand Book Awards. Congratulations Jill! Everyone here at Te Papa who worked with Jill on the exhibition Rita Angus: Life & Vision is thrilled for her and for Te Papa Press. The exhibition opens at Auckland Art Gallery this Saturday, 1 August.